Kitcatt Nohr and Chemistry, the Publicis Groupe direct agencies, are to be integrated into DigitasLBi to create a CRM specialist hub. When the division launches in April, the 85-strong team will service all the clients of Kitcatt Nohr and Chemistry, which include Nissan, Sky, Procter & Gamble and Heineken. They will sit alongside DigitasLBi's existing data hub. 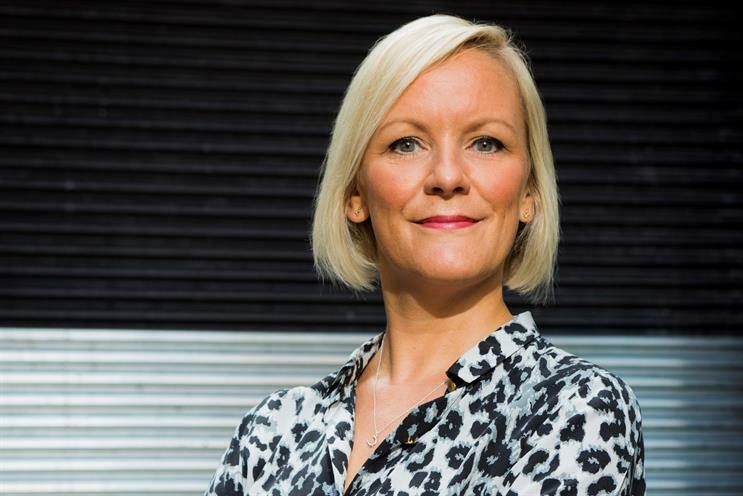 Kitcatt Nohr managing director Hattie Whiting will run the hub as managing director, CRM at DigitasLBi, and continue to report to Michael Islip, UK chief executive at DigitasLBi. The CRM specialist team will work alongside DigitasLBi’s existing platform, content and media offering. It will adopt DigitasLBi’s behavioural model and be backed by its data practice, which is 450 people strong. Following the changes, Emma Rush, managing director at Chemistry, will become managing director of data services and transformation at Publicis UK. Jason Fletcher and Marcus Iles, who joined Chemistry as group creative directors in 2015, will take the role of group creative directors at Publicis UK. They will continue to sit on the Publicis UK creative board and play a leading role on its Heineken UK account. The changes are designed to streamline Publicis Groupe’s UK CRM offering and allow its advertising agencies – including Publicis London, Saatchi & Saatchi and Leo Burnett – to easily access CRM and data resources for their clients. A DigitasLBi satellite hub will be based in Publicis UK ensuring the CRM and data services continue to be offered in Baker Street. Islip said: "By bringing together the creative, strategic and technology talents of Kitcatt Nohr and Chemistry, we’re setting up a CRM team that’s fighting fit for the future and with the scale to service the many brilliant brands that we work with. "The team are already putting this into practice for brands like HSBC and the AA." A spokeswoman said the move will not result in any redundancies. Chemistry's studio is to become part of Prodigious, while some staff are expected to move to Wunderman with the EE account.